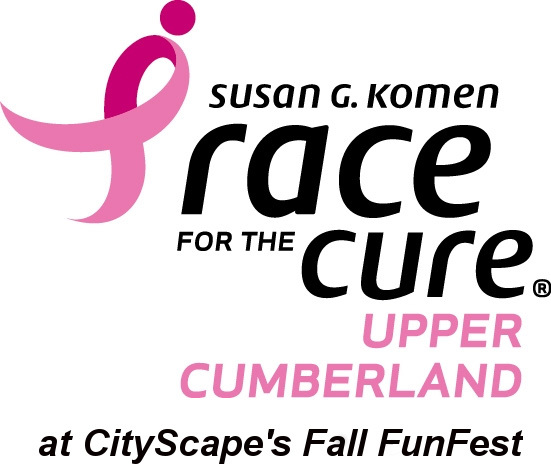 A huge thank you to everyone who made the Upper Cumberland, Chattanooga, and Greater Nashville Race for the Cures such wonderful events! We couldn’t have done it without our wonderful sponsors, participants, donors, Race Committee members, and volunteers! You are ALL More Than Pink! Check out some of the candid photos taken at each Race for the Cure by visiting our Facebook Page. 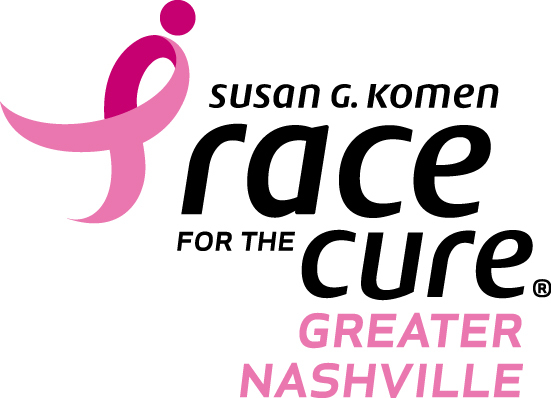 If you have photos you would like to share with us, please tag us on social media (Susan G. Komen Central Tennessee) or email them to Madeline Burgess at mburgess@komencentraltennessee.org. As soon as our Photography Team is finished editing the photos taken on Race Day, we will share the link with you! Drenia Wilson – Received 25,000 AAdvantage miles from American Airlines. Top 3 Individual Fundraisers and Top 5 Overall Fundraising Teams will be rewarded. Top Overall Fundraiser will receive 50,000 AAdvantage miles from American Airlines! A HUGE thank you to ALL of our 2017 Sponsors for the Upper Cumberland, Chattanooga, and Greater Nashville Race for the Cures! You guys are ALL More Than Pink! To see a complete list of sponsors for each region, please visit our Facebook Page.